Great news! 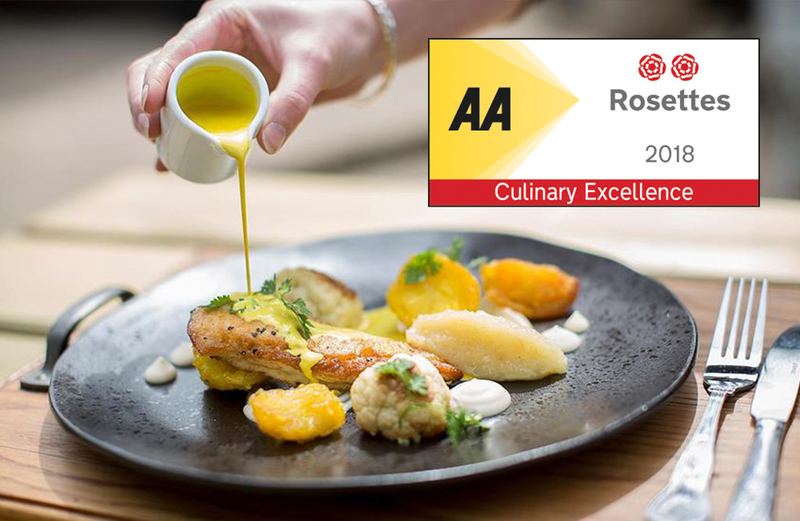 We’ve been awarded 2 Rosettes for Culinary Excellence by the AA. 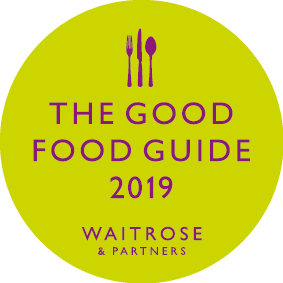 Massive thanks to our awesome team, what an achievement, and to our brilliant and supportive customers!